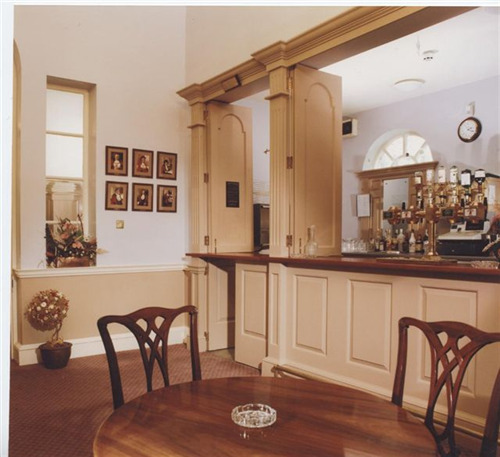 A fully serviced bar which stocks a comprehensive selection of beers, wines and soft drinks. A separate wine list provides full details of reception drinks, wines and Champagne. This large, modern fully equipped kitchen is available to hire for your use or the caterers of your choice. When catering, tables must be covered, table linen is not provided. Crockery and cutlery can be hired from the Town Hall for a small charge. Waiting and clearing staff are the responsibility of the caterer. It is a condition of hire that users of the kitchen must hold a Basic Food Hygiene Certificate. No responsibility can be taken by Newark Town Council for failure to comply or for any ensuing health problems.